Healthy living for your car. TerraClean is proven to restore performance, reduce emissions and improve MPG. House Magazine invited Neil from Terraclean to work his magic on our Audi A4 and BMW M3. The results were fantastic so we asked Neil a few questions about the incredible spring clean service for your car. 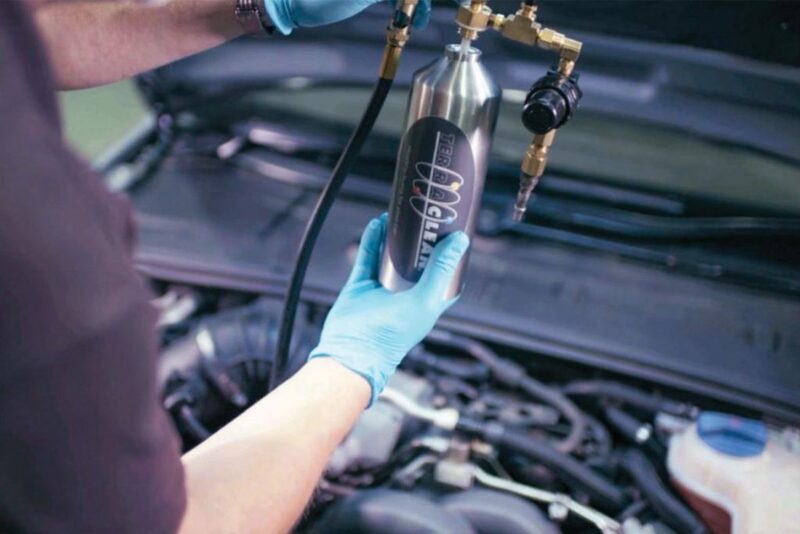 TerraClean is a unique technology process which is highly effective in removing the carbon deposits which build up in any internal combustion engine. The brand TerraClean is applied to both the equipment and the chemicals used. What type of vehicles can be TerraCleaned? We can TerraClean most vehicles; motorcycles, cars, vans, trucks, agricultural, plant and machinery. Fuel injected vehicles – port and direct injection and carburettor vehicles are all capable of being TerraCleaned. Can you TerraClean a Direct Injection Engine? Yes we can. Even though the fuel is injected directly into the combustion chamber the TerraClean process is very effective post detonation and will continue to clean through engine gas recirculation and down to rear of the exhaust system. Will TerraClean clean my EGR valve? 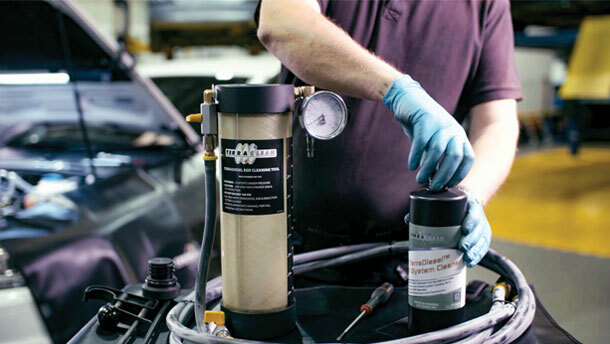 TerraClean can help restore EGR valves but if the EGR has a heavy build-up of carbon, a separate cleaning process may be required. Most importantly TerraClean is the best method for preventing the root cause of the carbon build-up that causes EGR valves and other components to fail. Will TerraClean clean my DPF filter? Can TerraClean damage my vehicle’s engine? No, the TerraClean process carried out by one of our trained operators is safe for your vehicle.